The Midwest is a region in the United States that stretches throughout Michigan, Ohio, Indiana, Illinois, Wisconsin, Missouri, Iowa, Minnesota, Nebraska, Kansas, and North and South Dakota. There are a bunch of amazing foods, events, landmarks, and attractions in each state. From The Bean in downtown Chicago to Prince's Paisley Park recording studios in Minnesota, there's no shortage of must-see places. And in the natural world, Mount Rushmore in South Dakota and Hocking Hills State Park in Ohio boast unbelievable views. It's no secret: the Midwest region of the US is a magical place. There's the Detroit Institute of Arts in Michigan, the Rock & Roll Hall of Fame in Ohio, and everything in between. Whether you prefer to be out in nature or basking indoors, there's no shortage of activities, food, and events to partake in. The Midwest region of the US encompasses Michigan, Ohio, Indiana, Illinois, Wisconsin, Missouri, Iowa, Minnesota, Nebraska, Kansas, and North and South Dakota. 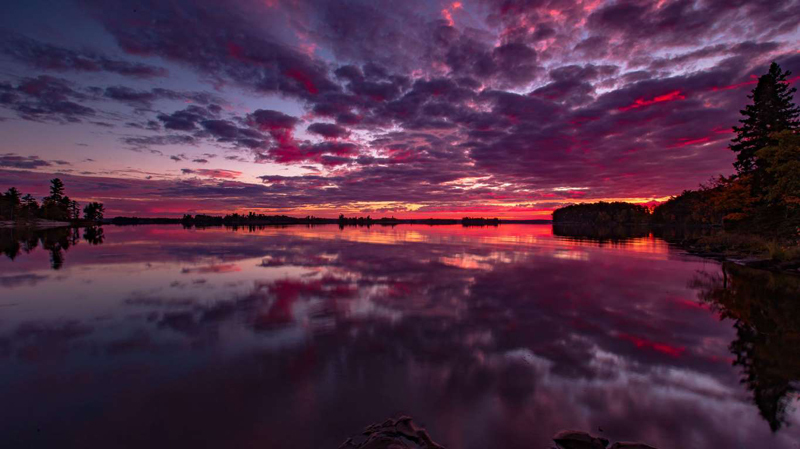 You can view the stunning, purple-and-pink Northern Lights at Voyageurs National Park in Minnesota, pictured above. Architectural splendor dots the region, as shown in the design of the Milwaukee Art Museum in Wisconsin. 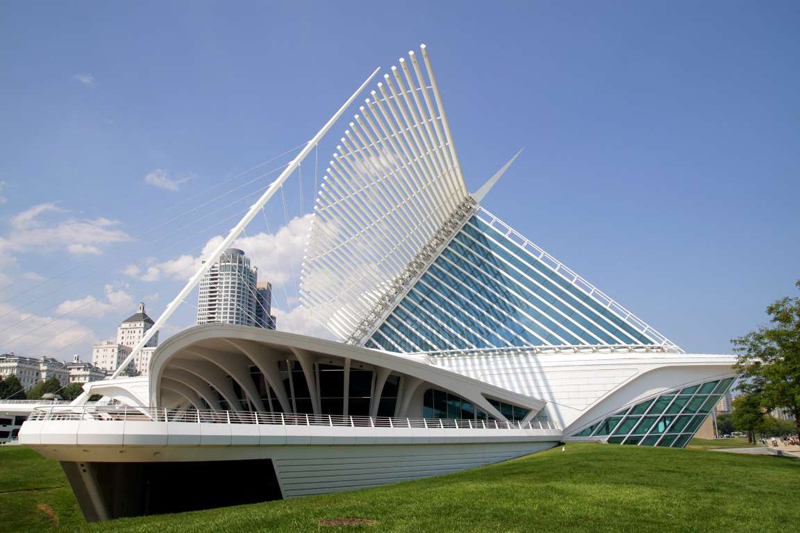 Designed by famed architect Santiago Calatrava, the white, light-attracting edifice - called the Quadracci Pavilion - at the Milwaukee Art Museum was completed in 2001, and is breathtaking at first glance. Per the museum's website, "the Spanish architect was inspired by the 'dramatic, original building by Eero Saarinen ... [and] the topography of the city,' and Frank Lloyd Wright's prairie-style architecture." 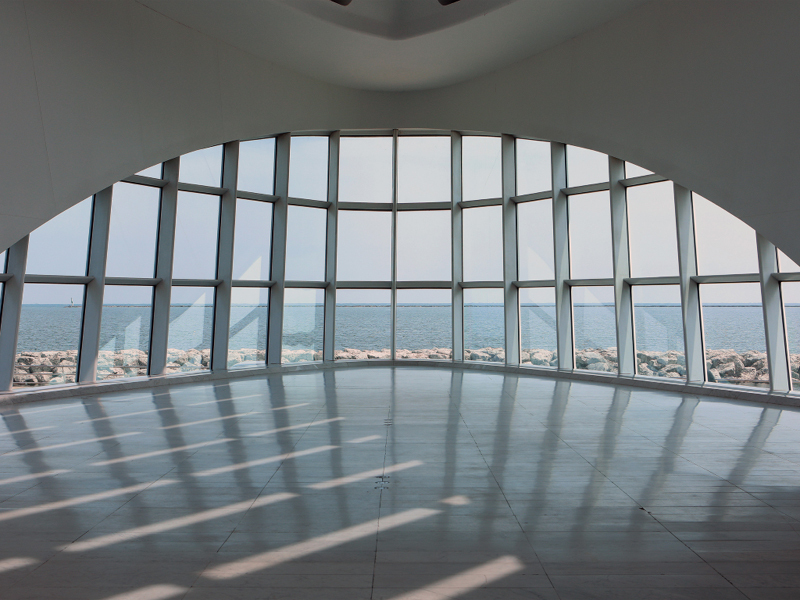 The museum overlooks Lake Michigan, and was designed to reflect the "culture" of the lake. The Quadracci Pavilion was designed with reverence for Wisconsin's Midwestern, lakeside environment. Calatrava said it "responds to the culture of the lake: the sailboats, the weather, the sense of motion and change." 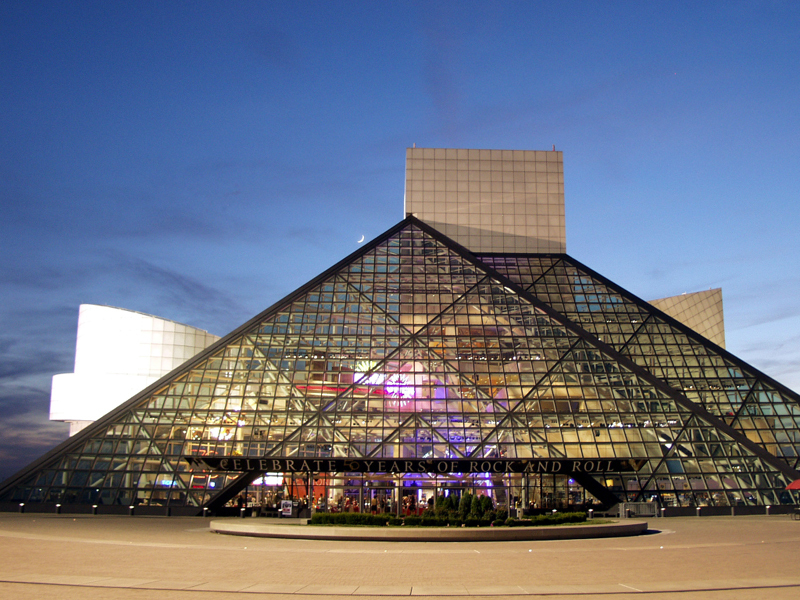 Cleveland, Ohio, was chosen as the location for the Rock & Roll Hall of Fame over New York, San Francisco, and Memphis. At The Rock Hall's opening ceremony in 1995, legendary musicians like James Brown, Bob Dylan, and Aretha Franklin flocked to Cleveland to perform. These days, you can check out a myriad of rock-related artifacts at the museum, including a collection of David Bowie's outfits. And the Detroit Institute of Arts (DIA) houses a piece of history: a floor-to-ceiling fresco by Diego Rivera. Famed artist Diego Rivera completed his "Detroit Industry" mural in 1933, and it is widely considered some of the best work of his career. 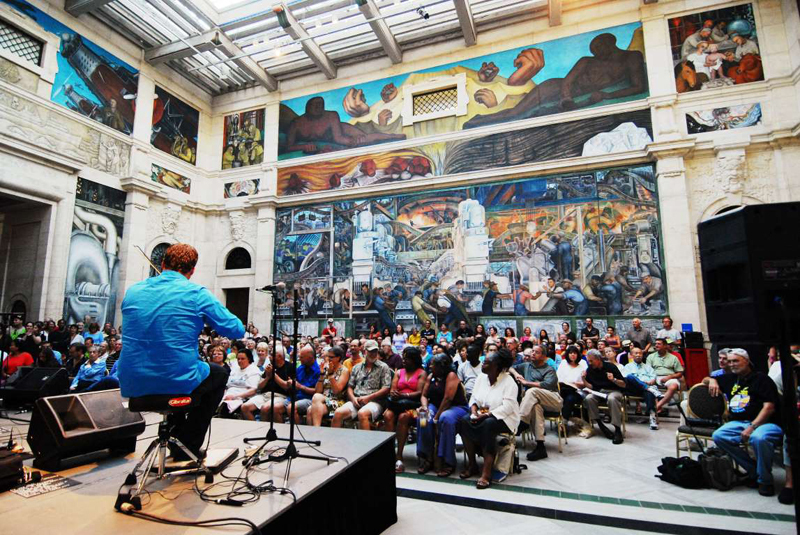 The fresco stretches from floor to ceiling in Rivera Court, located in the heart of the museum, and depicts the city's automobile-fueled "industry and technology as the indigenous culture of Detroit." The Fargo Theater in Fargo, North Dakota, is a shining example of art deco. 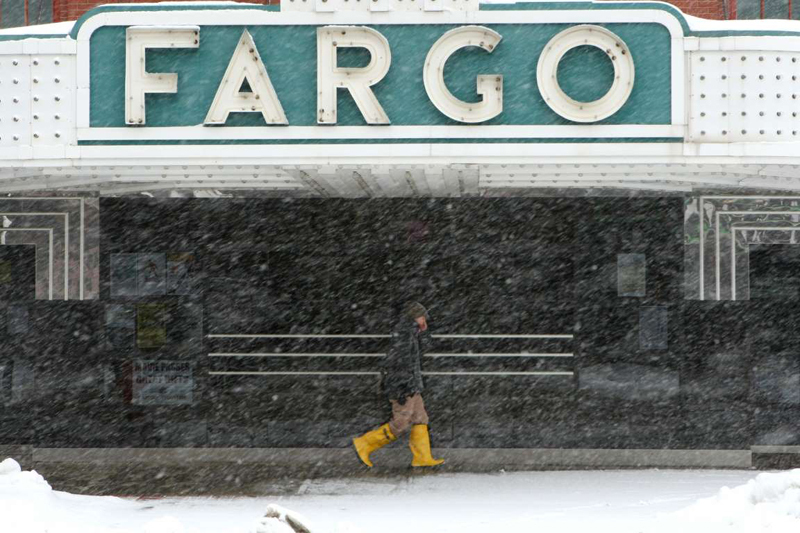 Built during the height of art deco and vaudeville in 1926, North Dakota's Fargo Theater is now a downtown hotspot for independent and foreign films - perfect for cozying up with a bowl of popcorn to avoid that Midwestern snow. Prince built his Paisley Park recording studios and estate in his home state of Minnesota. Minnesota native Prince chose to build his recording studio and "creative sanctuary" in the small town of Chanhassen in the mid-80s. 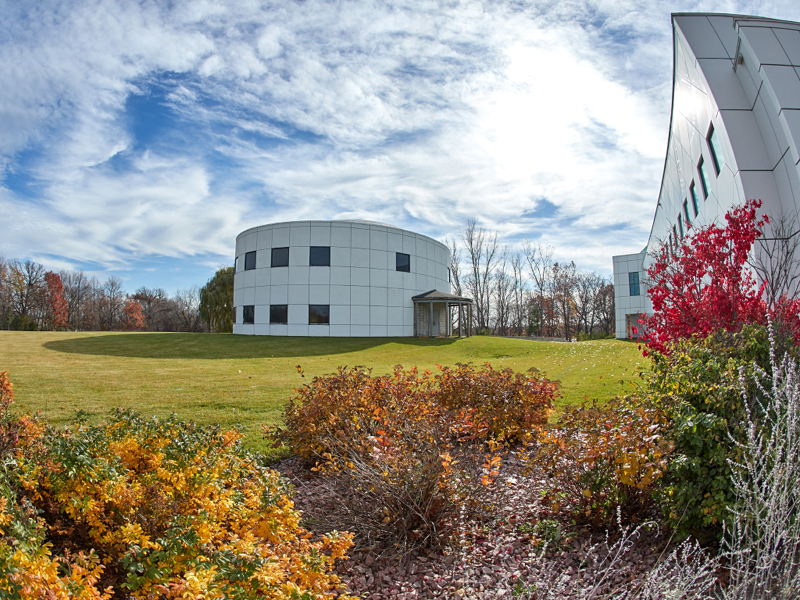 It became a hub for recording artists and live performances alike, as "the iconic superstar would often open Paisley Park's doors for spontaneous performance events, inviting the public into the Sound Stage or NPG Music Club rooms for marathon sets of live music." Per Paisley Park's website, Prince envisioned the estate would be a museum one day. You can book a tour and explore the shop here. Over in Bloomington, Minnesota, the Mall of America continues to attract visitors from around the country. 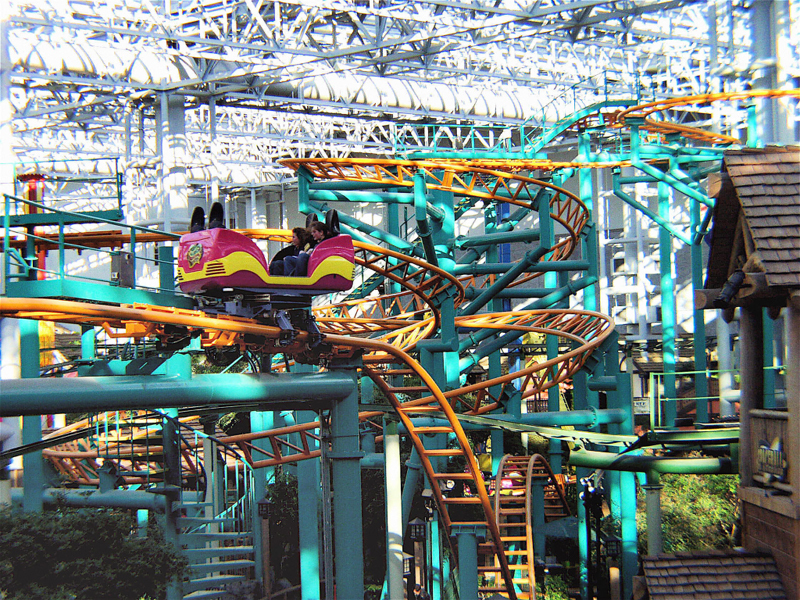 The Mall of America is the largest mall in the US, boasting indoor roller coasters and a full-fledged aquarium. 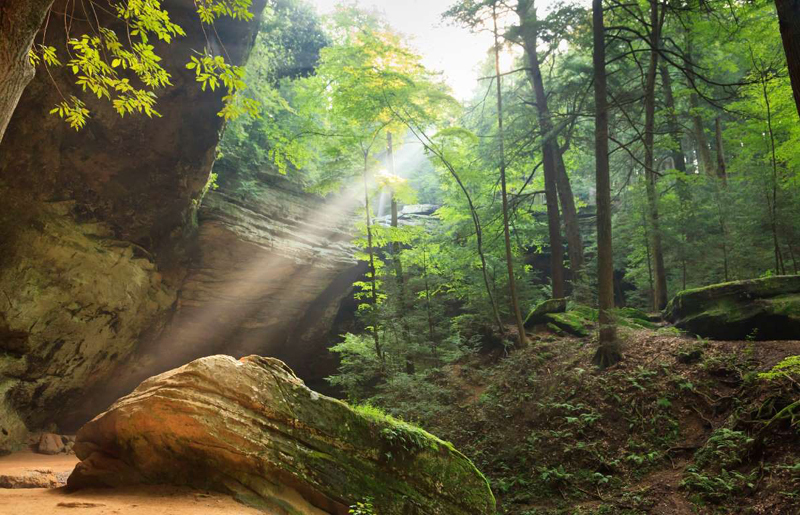 This stunning light shines through at the Ash Cave, found in the Hocking Hills State Park in Ohio. ... like the peaceful Flint Hills in Kansas. 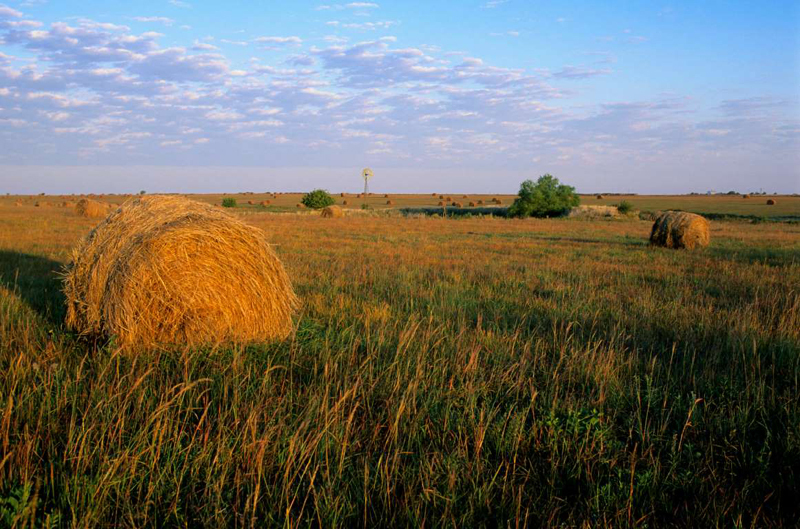 The Flint Hills are part of the Great Plains, stretching throughout Kansas and dismantling any prior notions one might have had about the prairie being flat or boring. 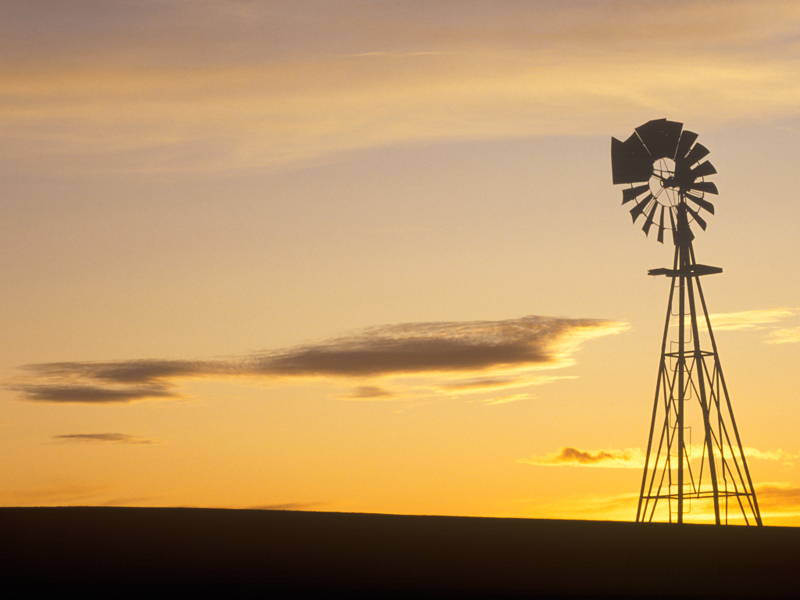 Here's another view of the diverse Kansas landscape. This is an aerial view of a lush, tree-laden farm near Cottonwood Falls in the Flint Hills of Kansas - it's not your typical prairie. 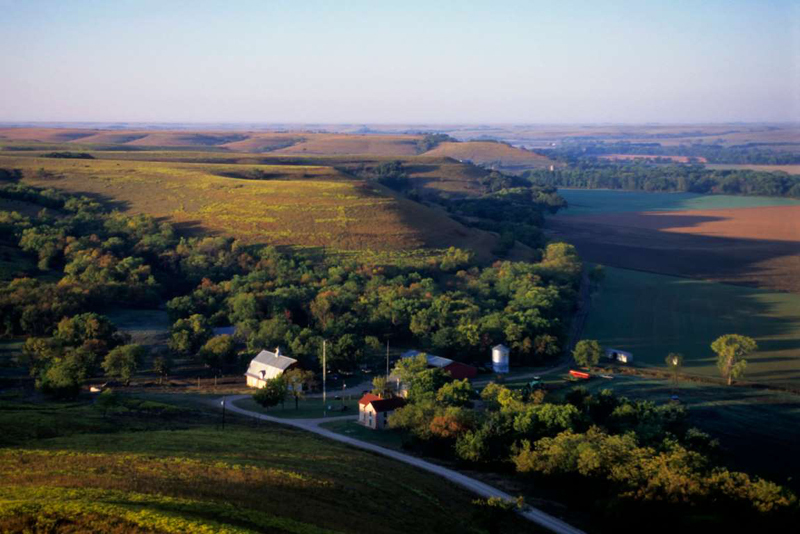 Iowa's farms are bountiful and calm, with green stretching for miles. 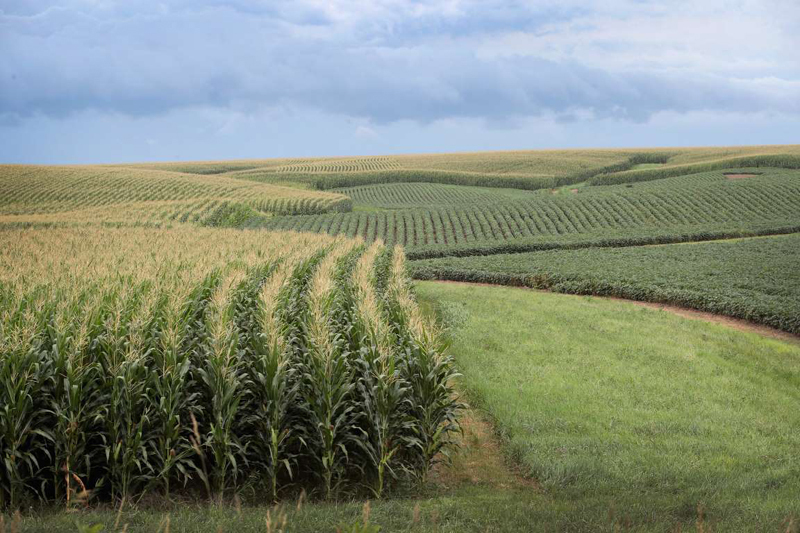 The state is a leading producer of crops, like soybeans, corn, and wheat, in the US. Sometimes, Midwestern art coincides with nature. Mount Rushmore National Memorial is carved into the Black Hills of South Dakota. 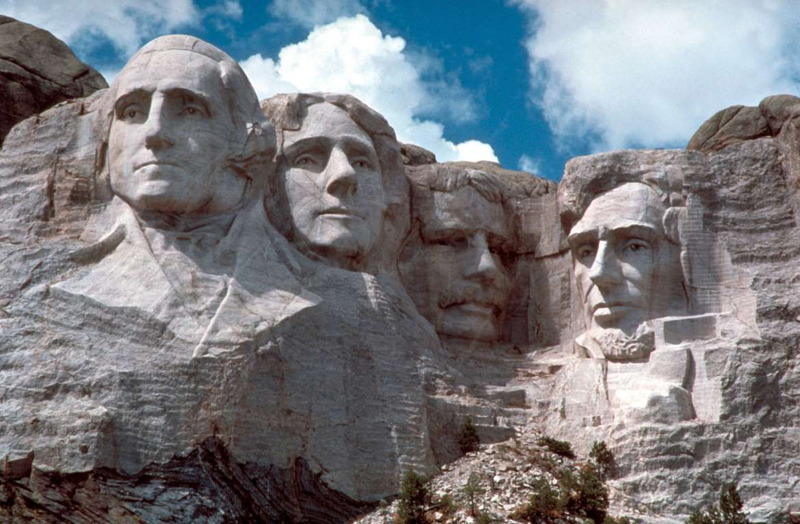 Almost 3 million people are drawn to the scenic Black Hills of South Dakota annually to view Mount Rushmore. The stunning monument, depicting the visages of George Washington, Thomas Jefferson, Theodore Roosevelt, and Abraham Lincoln, was designed by Gutzon Borglum and completed in 1941. 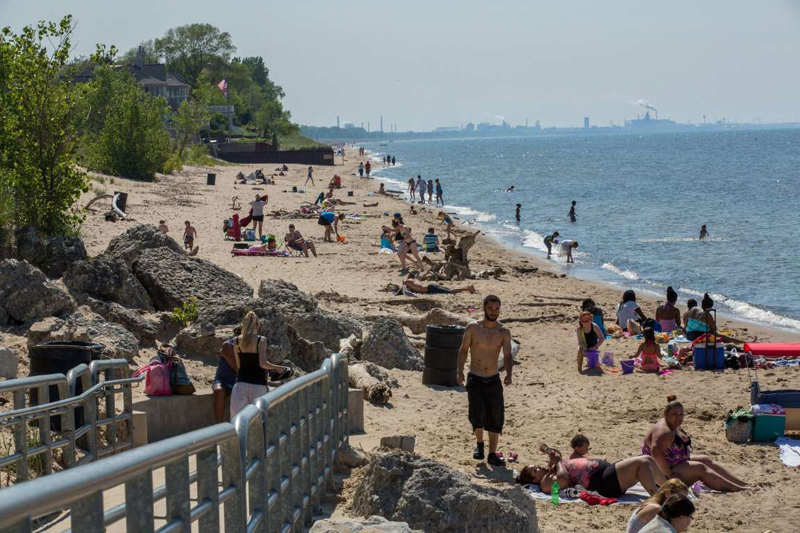 Away from the mountains, beach-goers adore the Portage Lakefront and Riverwalk at the Indiana Dunes. Per the National Park Service, "visitors can enjoy easy access to the lakefront and beach, trails that highlight dune succession and Burns Waterway, an accessible fishing pier, and a restored 900 foot breakwater." There's also a public pavilion with a seasonal snack bar and meeting space, all overlooking charming, Midwestern scenery. 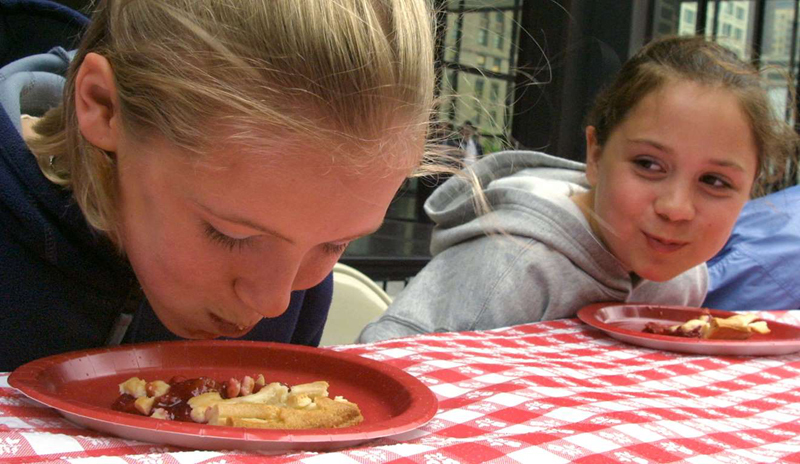 Michigan revels in its tart, juicy fruits for the National Cherry Festival, celebrated annually in Traverse City. Traverse City, located in scenic northern Michigan, is the "Cherry Capital of the World." And if you've got a propensity for all things cheese, Wisconsin is your place. 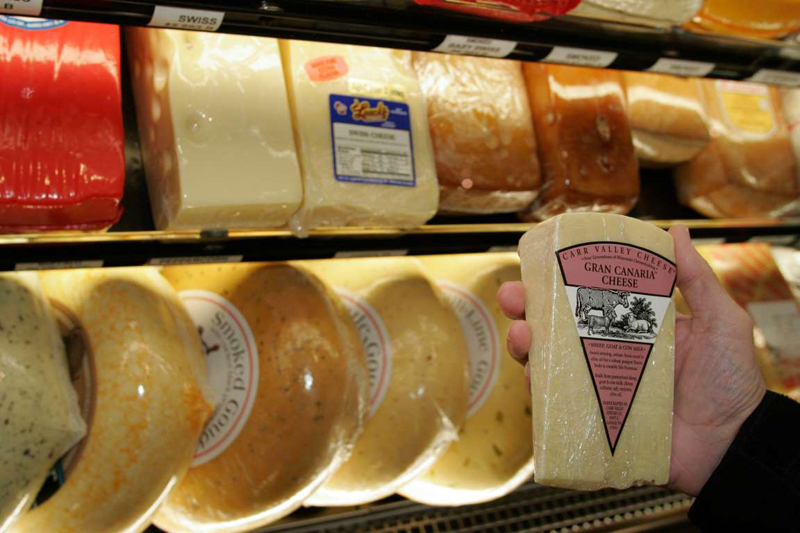 Wisconsin produces almost every variety of cheese you can think of, which earned dwellers of the state the nickname "Cheeseheads." 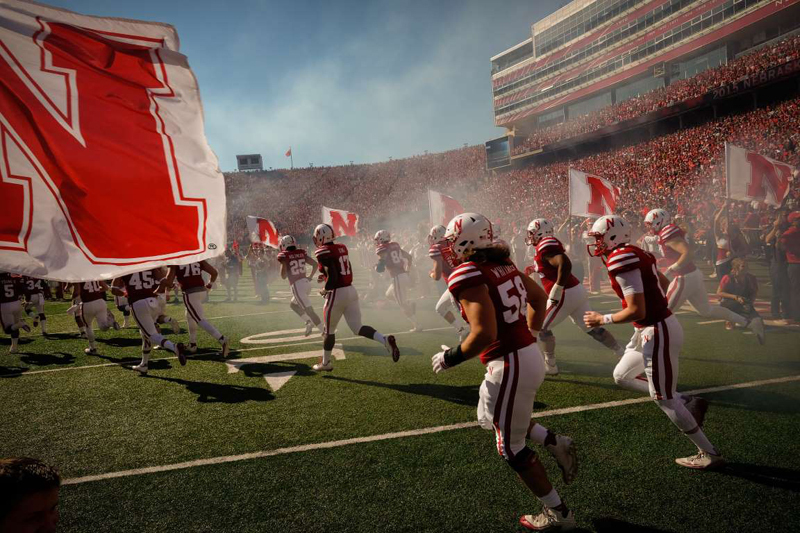 Nebraska has one of the most loyal college football fan bases, and attending Cornhuskers games is a must. The Huskers play for the University of Nebraska-Lincoln, and their loyal fandom is referred to as "Corn Nation." But it's all about the beans over in Chicago — or rather, The Bean. 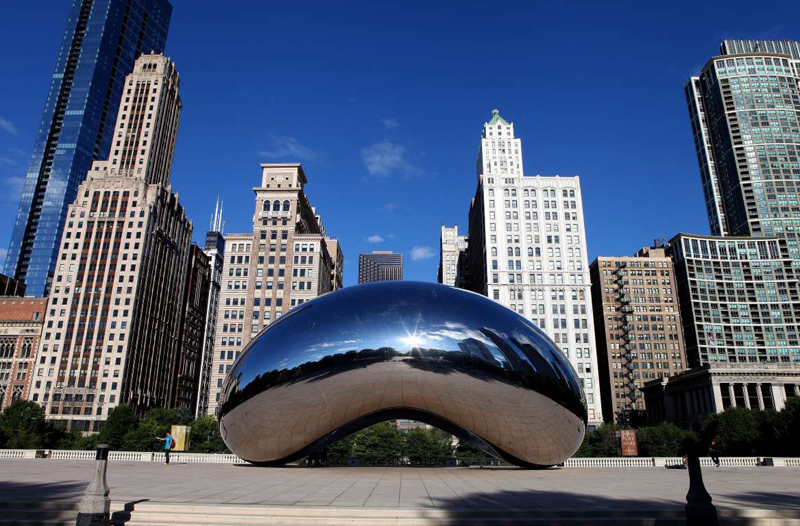 Reflective and gargantuan, Cloud Gate - commonly referred to as The Bean - is located in Millenium Park in Chicago, Illinois, and is a popular tourist destination. Believe it or not, its inside resembles a pirate ship. 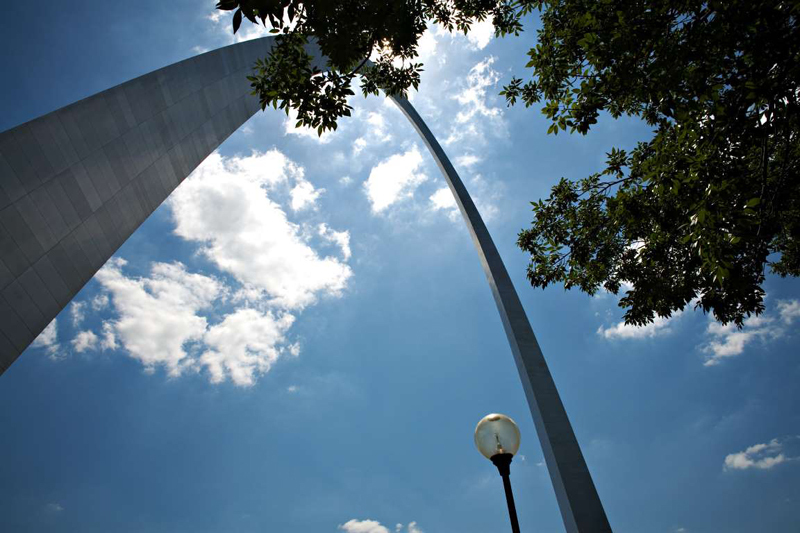 Another popular attraction is the sweeping Gateway Arch in St. Louis, Missouri. The massive Gateway Arch in St. Louis, Missouri, overlooks the entire city. The coolest part? You can take a tram up 630 feet that will lift you to "the top of the tallest man-made monument in the United States." At the end of the day, it's all about those clear, tranquil Midwestern skies. There's just nothing else like it.